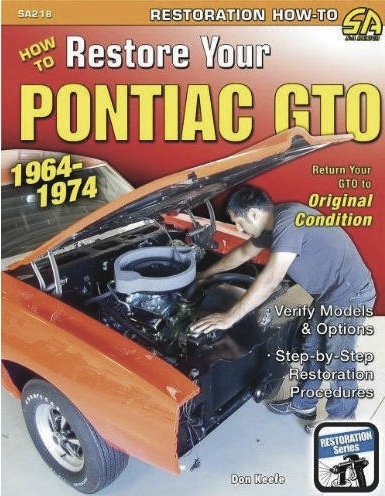 Home / Poster / How to Restore Your Pontiac GTO 1964-74- Autographed by the Author! 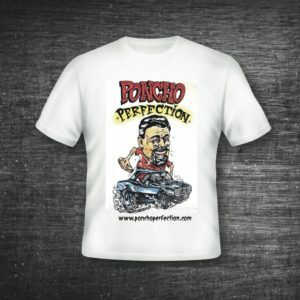 View cart “Poncho Perfection T-Shirt- Original Art by L’Amour Supreme Size 4X-LARGE” has been added to your cart. How to Restore Your Pontiac GTO 1964-74- Autographed by the Author! Author Don Keefe, whose bylines and photo credits have appeared in dozens of publications over the last quarter-century, has written a new book on restoring 1964-74 GTOs for CarTech Publishing. With the help of such leading restoration experts as Scott Tiemann of Supercar Specialties, Melvin Benzaquen of Classic Restorations and GTOAA Gold Winner Imran Chaudary, Don shows you the processes involved with choosing the right car, disassembly, bodywork, paint, interior, electrical and the rebuilding of mechanical components. Other books show you what is correct, Don shows you how to do it! The book is 160 pages and is extensively illustrated with 400+ color photos. 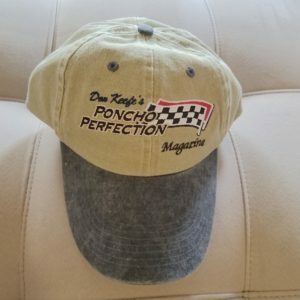 With truthful assessments of reproduction parts and real-world advice, Don’s book is a must-have for anyone contemplating the restoration of a 1964- 74 GTO or related Pontiac model.